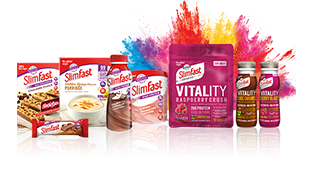 Join the SlimFast Challenge and see what you could achieve. 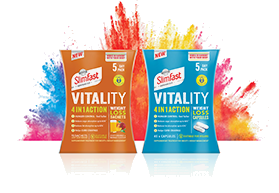 A fun inspirational weight loss experience based on the SlimFast 3.2.1. plan. 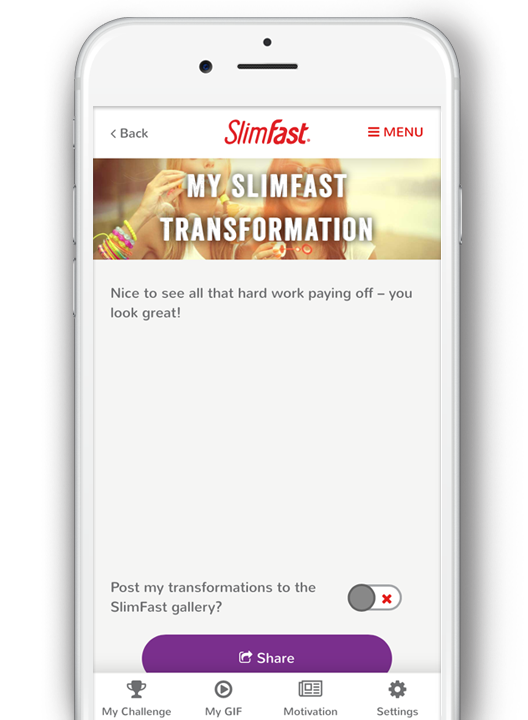 You can track your visual weight loss journey in real time. 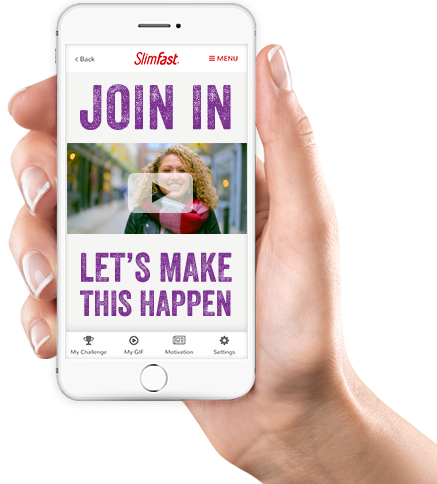 Take pictures of yourself at the start and throughout the challenge and the app will generate your very own sharable GIF so you can visualise your progress and stay motivated. 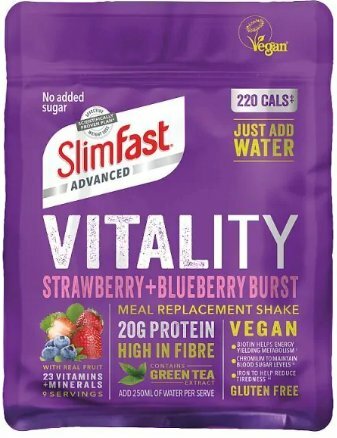 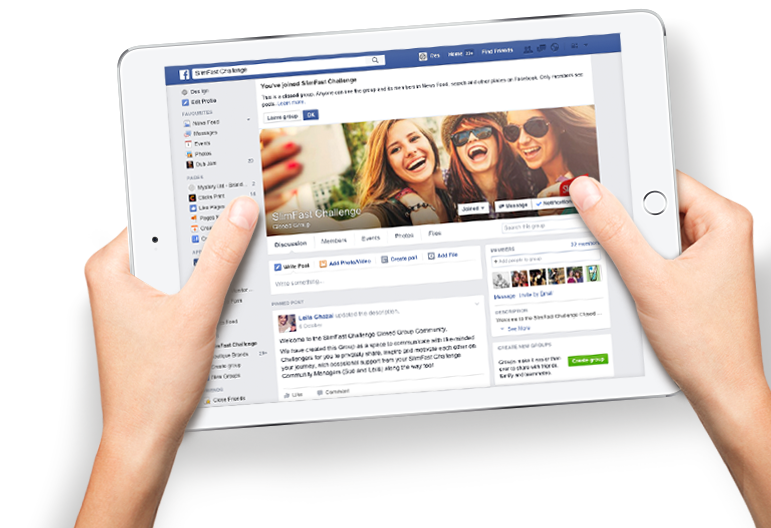 You can visit the SlimFast Challenge Facebook group for real time support, plus you’ll have access to success stories to keep you motivated every step of the way.